Reykjavik is one of Iceland’s most vibrant and cosmopolitan cities. In fact, it is safe to say that this is one of the most spectacular cities in the world. During your stay, you will certainly get a celestial treat from pictures of the Northern Lights. With so much to offer, tourism has become one of Iceland’s major industries. As a result, Reykjavik has developed many interesting accommodation options for unusual, yet memorable stay. Here are 7 of the most unusual hotels in Reykjavik. Named after the city’s 101 nightlife district, 101 Hotel is one of the world’s happiest and coolest hotels. 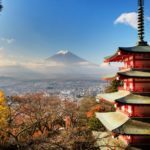 Its unique style means that visitors are in for a huge surprise. The hotel’s in-house art gallery is the perfect place to explore some of Iceland’s one-of-a-kind masterpieces. Apart from this, visitors get to marvel at high ceilings, glass walls and tailor-made furniture that accentuate the hotel. Rooms are crafted to perfection with a selection of Blue Lagoon toiletries and products, making your stay at this boutique hotel extremely enjoyable. Just beyond the ground floor reading lounge is the restaurant/bar with its elaborate length of polished granite: here, guests enjoy classy snacks and cocktails while perched on white leather stools. Friday and Saturday nights see the bar parked with love and energy from Reykjavik crowd. Try out signature fish skin and beetroot crisps while waiting for your dish. For breakfast, enjoy the help-yourself-buffets complete with full gamut plus Icelandic smoked salmon and Skyr yogurt. 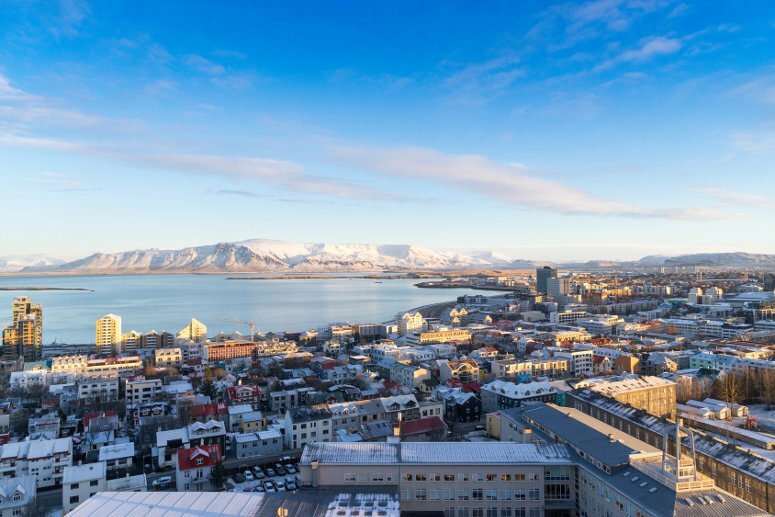 101 Hotel is literally in close proximity to everything: the National Gallery, the National Museum, Reykjavik’s Methodist Hallgrimskirkja cathedral as well as several shopping facilities. Other local activities include snowmobiling or hiking on the southeastern glaciers, fly fishing, boat trips and rides across lava fields in the stocky Icelandic pony. 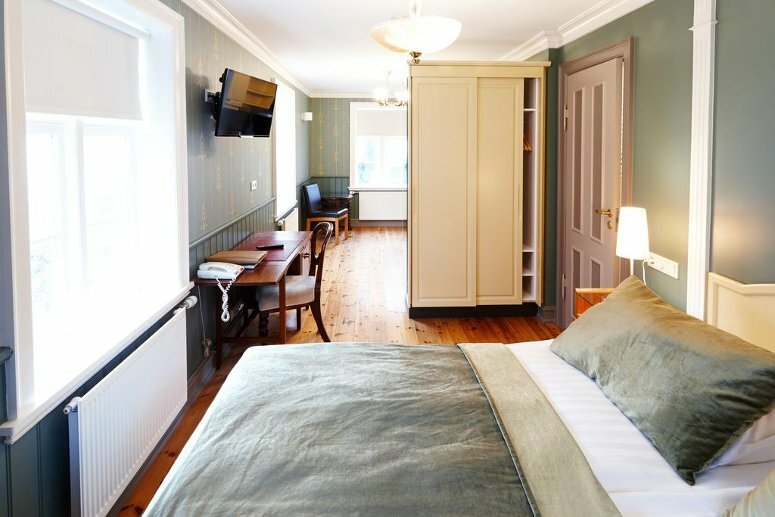 Located just outside Reykjavik’s city center, the hotel is accessible from Keflavik International Airport (KEF), via taxi or bus shuttle: the drive is approximately 40 minutes from the airport. Hotel amenities include a spa, a fitness facility and an Executive Room for HHonors Gold and Diamond members. HHonors Gold and Diamond members are entitled to a daily complimentary breakfast buffet. You can also get your meals on-site at the Vox restaurant or enjoy a drink at the Lobby Bar. Local attractions include Icelandic parliament, Kringlan shopping center, Reykjavik Harbor, Laugardalur and Botanical gardens. 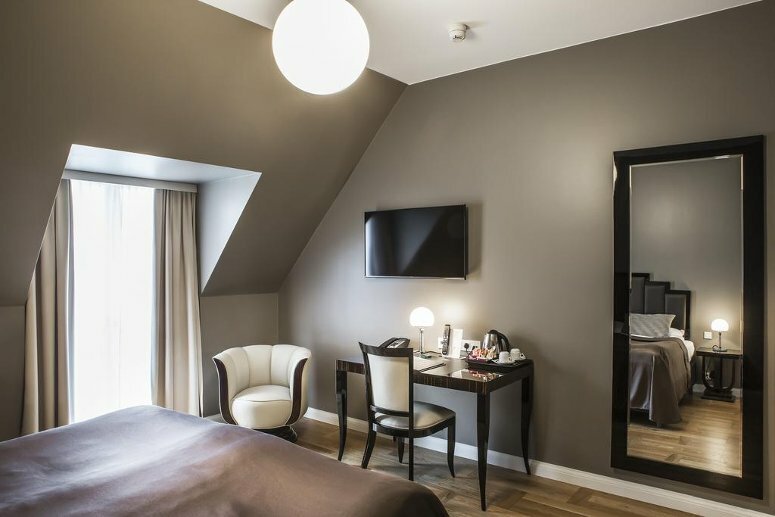 Set in the coveted historical buildings with modern enhancements, 4-star Hotel Reykjavík Centrum is located in the hearth of the old town. History lovers will definitely fall in love with this magnificent hotel: rooms are furnished with clock radios, coffeemakers, phones and satellite televisions. Sample fine Icelandic cuisine and an extensive wine list at the Fjalakotturinn restaurant or take your drinks and snacks in the 18th century built Uppsalir. For outdoor lovers, the hotel’s concierge is at hand to arrange sightseeing tours or organize restaurant reservations. Popular Reykjavik’s sightseeing attractions include Iceland National Gallery, Tjornin Lake, National Museum, Hallgrimskirkja Church, Sveinsson Sculpture Museum and Harbor House. Step back in time with a stay at Hotel Borg. First opened for business in 1930s, “Art-deco cool” is perhaps the best way to describe this hotel. Located adjacent to the city’s parliament, Hotel Borg has a uniquely elegant air which visitors notice as soon as they walk in. All the hotel’s rooms offer comfort and style. Rooms are furnished with hastens beds with sink-in mattresses that are topped with goosedown comforters. 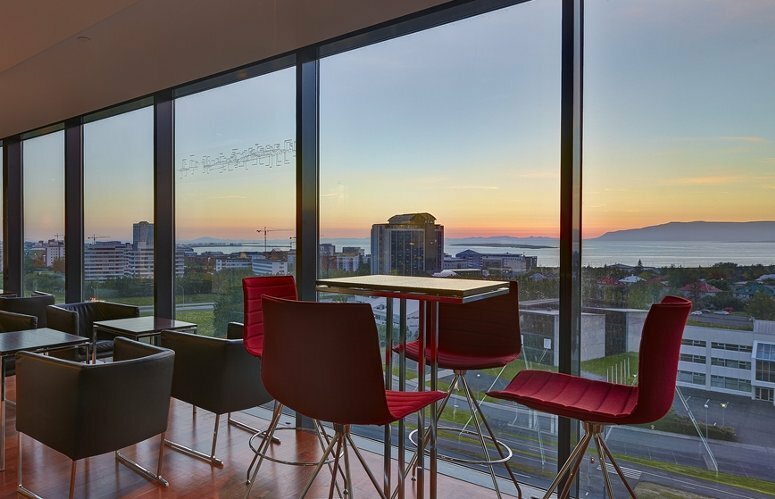 Enhancements include veneered parquet flooring, Deco murals, period globe lamps, leather furnishings and photos of Reykjavik in the 1920s – taking you back in time to the age of edification. Monochromatic bathrooms are furnished with Philippe Starck fittings and heated marble floors. The restaurant is meticulously decorated offering a modern touch on the Art Deco style and serves French cuisine. Despite its location in downtown Reykjavik, Hotel Borg still attracts action. It is a 5-minute walk from Laugavegur, which is home to several designer shops, restaurants and bars. The old harbor is a short distance away, and you can enjoy whale-watching trips all year round. And if you are in Iceland to get a glimpse of the Northern Lights, Super Jeep have skilled guides ready to take you for an awe-inspiring celestial show. Located at the northern end of the Bellevue Avenue is Hotel Viking. Established in 1926, this elegant red-brick hotel’s rooms are furnished with silk duvets and high-thread-count bed sheets, rain showerheads and antique vanities in bathrooms. Guests enjoy free access to Viking hot tubs and sauna. Inspired by Iceland’s culture and history, Hotel Viking’s room amenities include satellite TVs, free internet as well as coffee/tea makers. 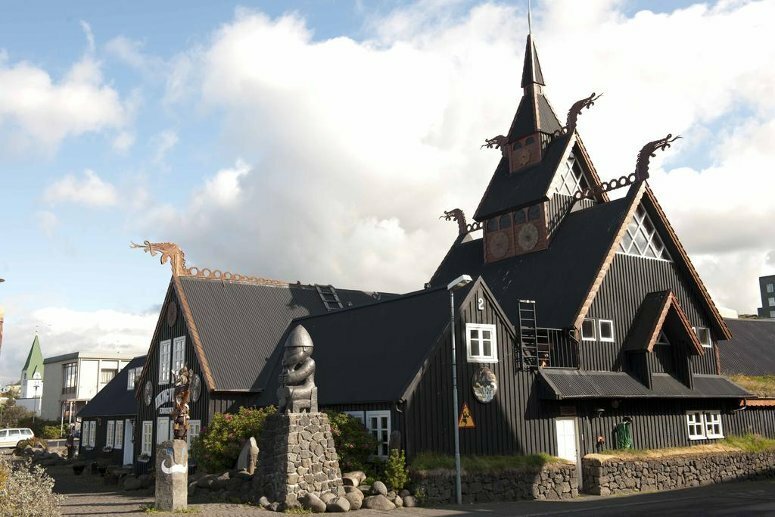 Enjoy Icelandic cuisines at the cosy Fjarnan Restaurant or old-fashioned Viking feasts at the Viking Restaurant while listening to viking stories. 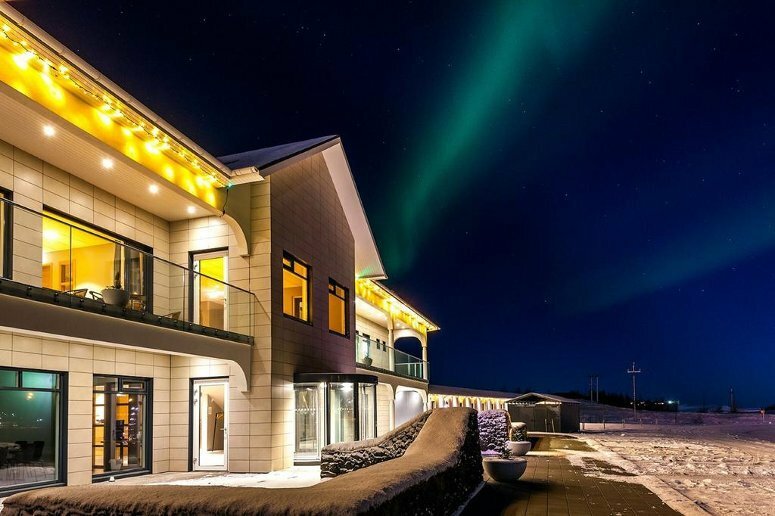 Opened in 2014, the Stracta Hotel Hella is a new hotel in the South of Iceland. It has spectacular views of the magnificent Eyjafjallajokull, the ash cloud mountain that paralyzed Europe’s air route in 2010. Built on 2 storeys, the central section of the hotel sits in a region where most of the construction is exposed to land. On the ground floor is the Gardur Restaurant which serves snacks, breakfasts and dinner during low season. The Stracta is located about 60 miles south-east of Reykjavik. The hotel features a panorama bar, a hotel park with outdoor sauna and hot-tubs, and a spacious bar. Kick back and relax in the hot tub or take to outdoors for one of the many adventures around the hotel. Stracta Hotel Hella is close to most of the major attractions on Iceland’s south coast such as Gullfoss, Geysir, Eyjafjallafjökull, Þingvellir, Þórsmörk, Seljalandsfoss, Skógafoss, Vestmannaeyjar, Landmannalaugar and more. Offers include group rides to the Seljalandsfoss waterfall, with stops along the way for photos of volcanos as well as excursions. 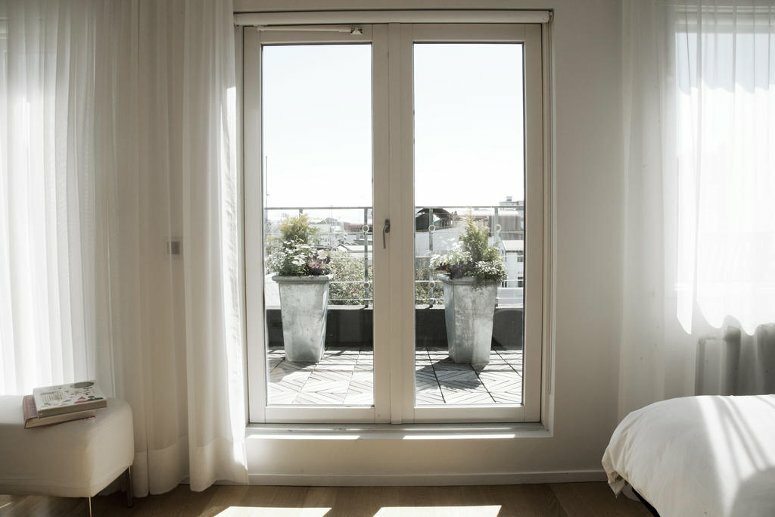 Set on a renovated and modernized building that dates back to 1900, a stay at Kvosin Downtown Hotel locates you at the center of Reykjavik, steps from the National Cathedral and Parliament House. 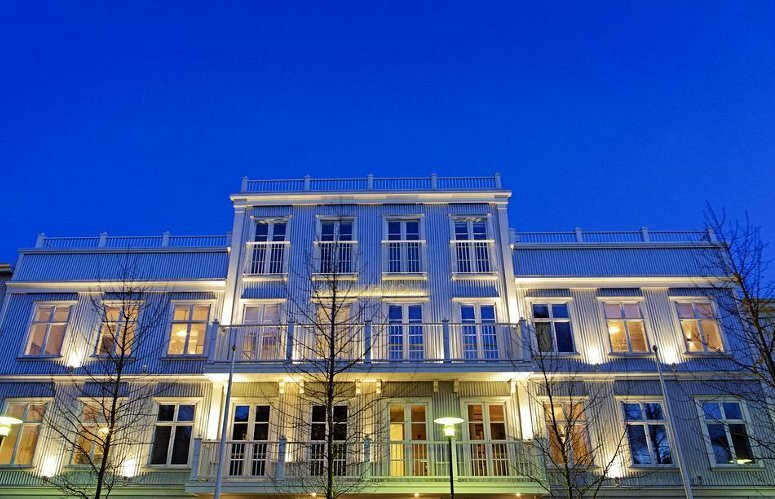 This 4-star hotel is within walking distance from Reykjavik Pond and Reykjavik City Hall. Guestrooms feature refrigerators, kitchenettes, wireless internet, and 40-inch TVs. The rooms are airy and feature magnificent parquet flooring, custom designed furniture, and high ceilings. Most of them have French windows that open onto balconies with breathtaking views of the Parliament, the cathedral, and Jon Sigursson Square. Guests enjoy hot breakfast at the adjoining Bergusson Mathus restaurant while the Klaustur Downtown Bar serves a wide range of international cocktails, wines and beers. On site amenities include Spa, wellness facilities as well as shops and a bar/lounge. Featured amenities include laundry and dry-cleaning services, rooftop terrace and coffee/tea in the common area. Bathrooms include designer toiletries, showers, hair dryers and complimentary toiletries. Conveniences include daily housekeeping, separate sitting areas, and safes. With its vast glaciers, erratic volcanoes, aggressive waterfalls, bubbling hot springs and acres of wild, untamed landscape, Iceland is nature lovers’ paradise. Its uniquely trendy and cool capital is famous for its love of design, partying and its unique outlook on life. While visiting Reykjavik, these are the most unusual hotels to stay in this small yet exciting city.